We are asking for your continued prayers for Prit’s mom. Last week Lucy started complaining about not being able to breathe. A chest x-ray revealed that she had pneumonia. She was rushed to the Cape Fear Hospital and is presently in the Cardiac Ward. We will keep you updated concerning her progress. 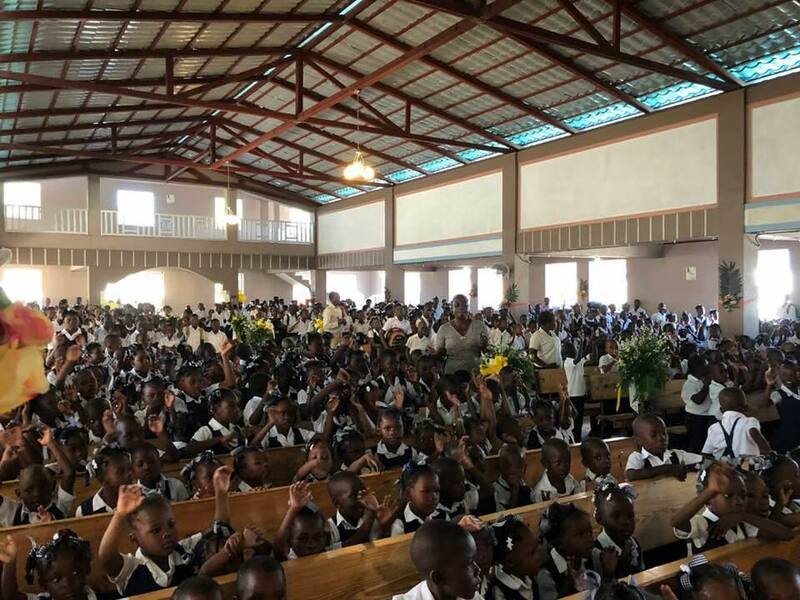 Our Bible institute in Haiti has wound down for the summer. Needless to say, we have some very relieved students who are looking forward to a great vacation. There is a class graduating this year. Unfortunately, the graduation has been pushed back to the month of August. Due to the many responsibilities we are facing on the home front, we will not be able to return to Haiti until then. But, in the meantime, we send a great big “Congratulations” to the class of 2014!